But it did, far more than the multiple police investigations into various corruption casesinvolving Netanyahu’s family and closest aides. Some Israeli politicians, however, still refuse to accept that the violence paradigm is changing. Almost every time that Israel has attacked Gaza in the past, Israel’s own politics factored greatly in that decision. Gaza has been used as a stage where Israel flexed its muscles and displayed the latest of its war technology. The 2014 war – dubbed ‘Operation Protective Edge’ – was, however, a wakeup call for the over-confident Israeli leaders. But the pressure on the home-front is relentless. 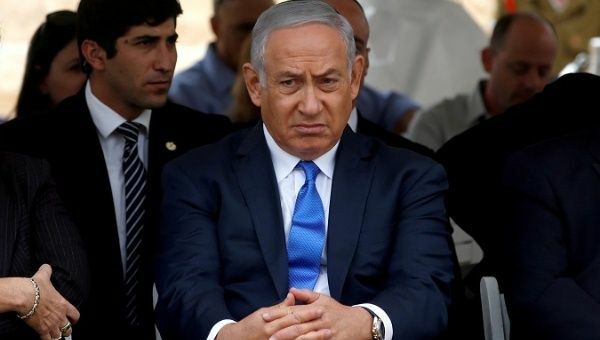 74 percent of the Israeli public is ‘dissatisfied’ with Netanyahu’s performance in the latest round of fighting in Gaza, according to an Israel Television News Company poll released soon after the truce was announced. The escalation in the conflict might lead to a new war.